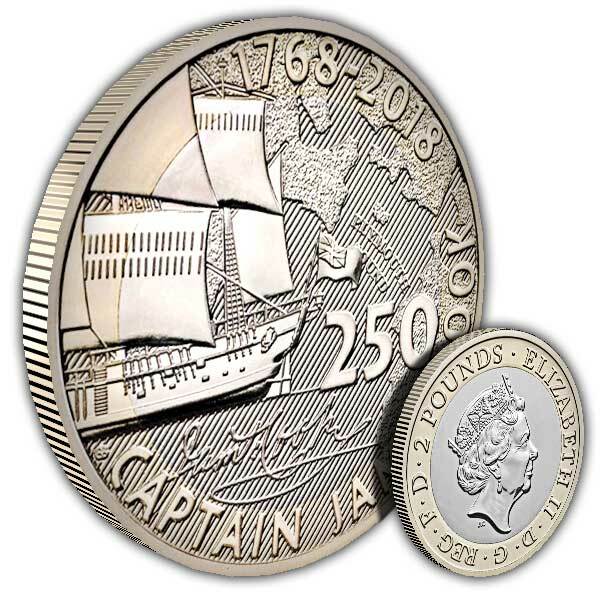 A series of 3 ₤2 coins, launched each year from 2018 to 2020, will look at Captain Cook's journey of discovery in real time. 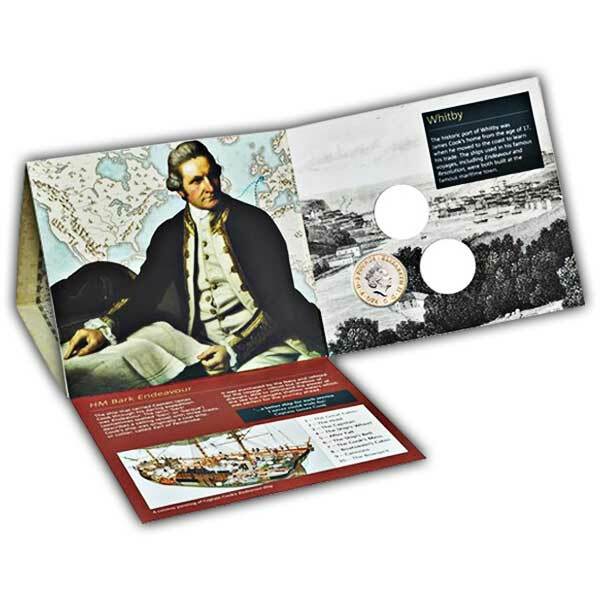 The coins bring 3 interesting designs by artist Gary Breeze, which integrate to produce a single image that informs the complete story of Captain Cook's journey. In August 1768, Captain James Cook and his team set sail on HM Bark Endeavour, beginning what would end up being a three-year voyage of discovery. It was the very first of 3 such journeys for the brave leader, throughout which he would circumnavigate the world two times. His spirit of adventure assisted to fill out the blanks on the world map and enhance our understanding of brand-new locations, individuals, plants as well as other planets. 250 years earlier, the spirit of adventure of a purposeful man from a modest background significantly broadened our cultural and clinical understanding of the world. Captain James Cook's very first trip of discovery started on 25 August 1768 when he set sail from Plymouth aboard HM Bark Endeavour. 5,000 miles from Plymouth, Captain Cook had crossed the equator, reaching Rio de Janeiro in November 1768. The three coin series will follow Cook's famous journey to Tahiti and beyond in real time. Interesting subject. Unusual with Royal Mint to issue the first cover with two blanks for the future coins and not a separate sleeve for these once they are produced so will be interesting to see how they are presented when they are issued.